I’m all about the sparkle when it comes to Christmas. 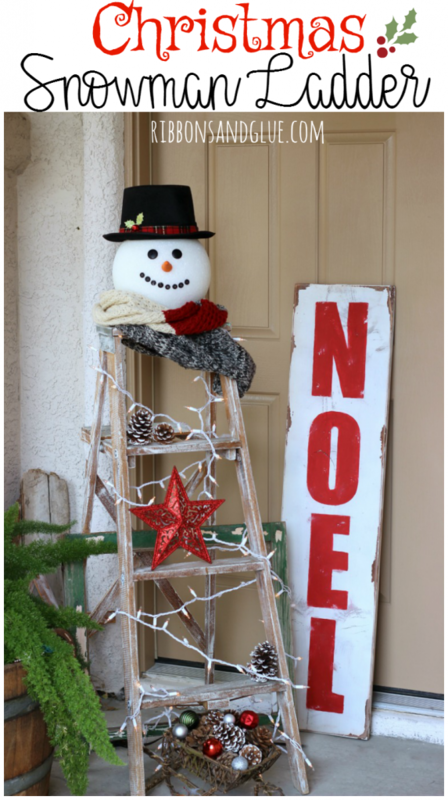 I’m also about creating simple holiday decor that can be re-purposed through out the year too. 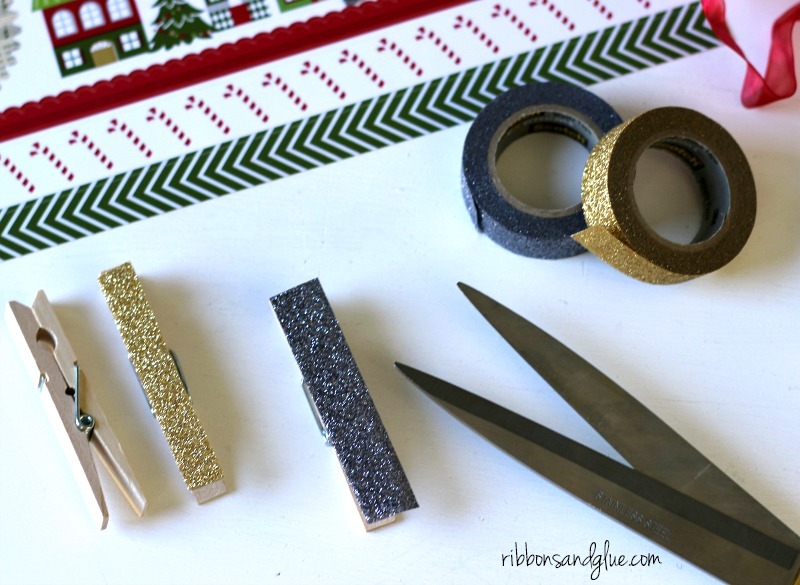 These Glitter Tape Clothespins bring the Christmas sparkle I love plus. they’re also a household item that’s put to good use the rest of the year. I also tend to have an issue with hoarding potential craft items. Like tin cans. Tuna fish cans are the best too. 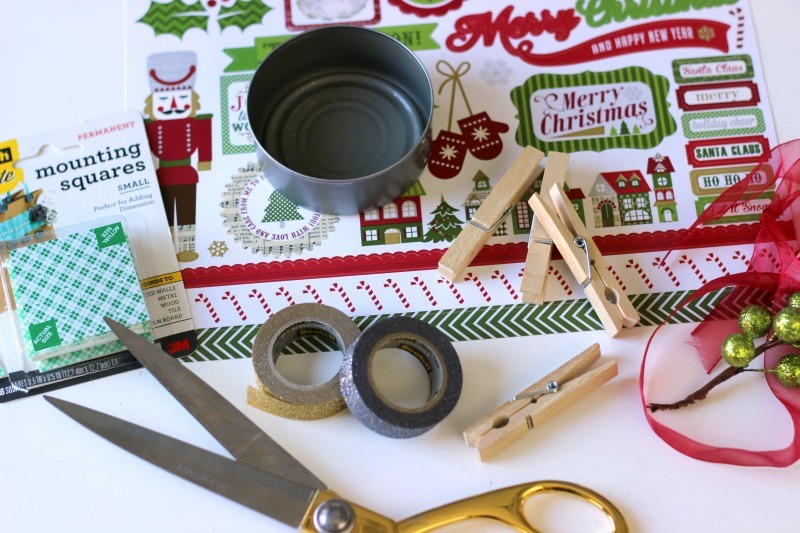 Tuna fish cans are the perfect size to use for mixing paints, hold screws and nails while building DIY projects and are also perfect to create upcycled Christmas crafts using clothespins. 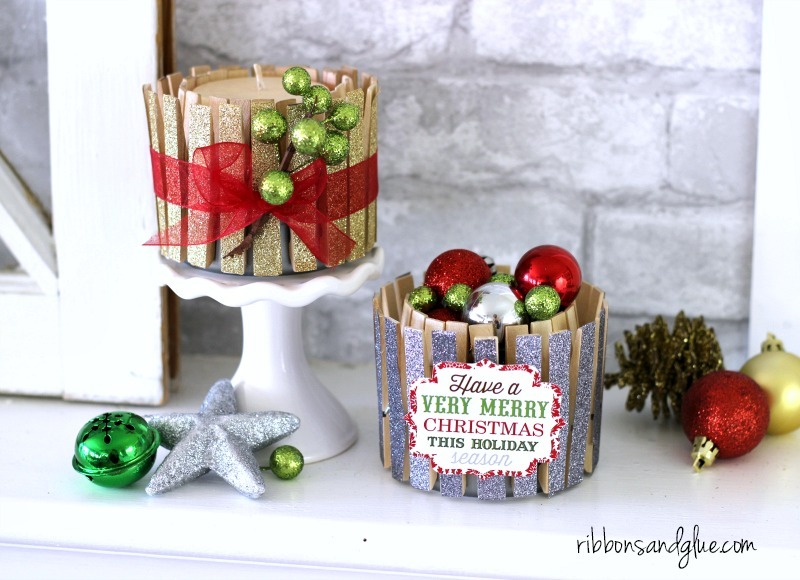 To make Glitter Tape Clothespins, adhere Scotch® Expressions Glitter Tape Gold and Scotch® Expressions Glitter Tape Platinum along a clothespin then trim off the excess glitter tape using scissors. 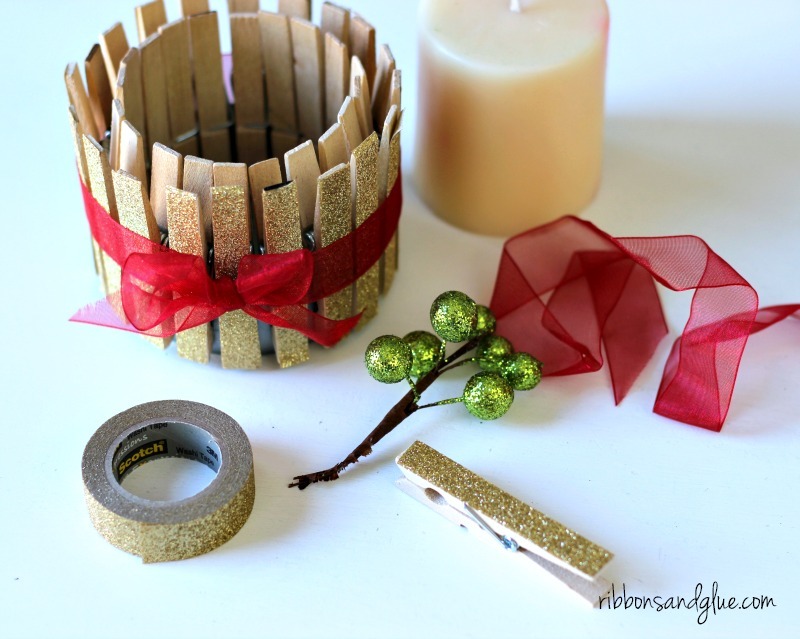 After the clothespins are covered with glitter tape, clip them on to a tuna fish can to create sparkly Christmas decor. It took about 20 clothespins to cover the whole can. 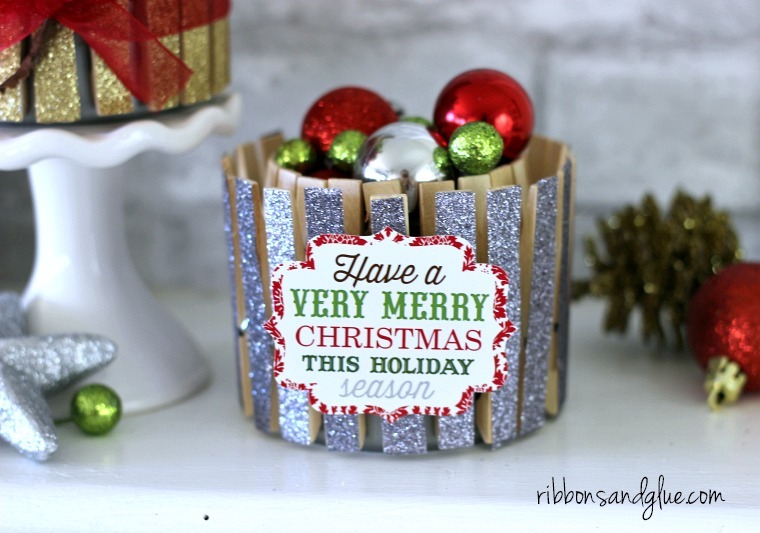 I clipped Platinum Glitter Tape Clothespins on to one of the cans and adhered a Christmas die cut on the front. 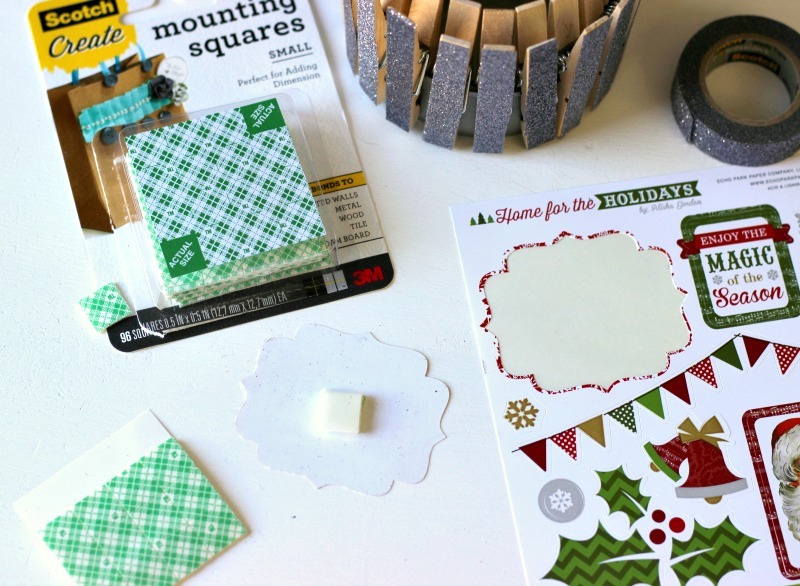 To make the die cut dimensional, I layered 4 pieces of Scotch® Create Foam Mounting Squares together, adhered the squares on the the back of the die cut then adhered it on to the front of the clothespin can. 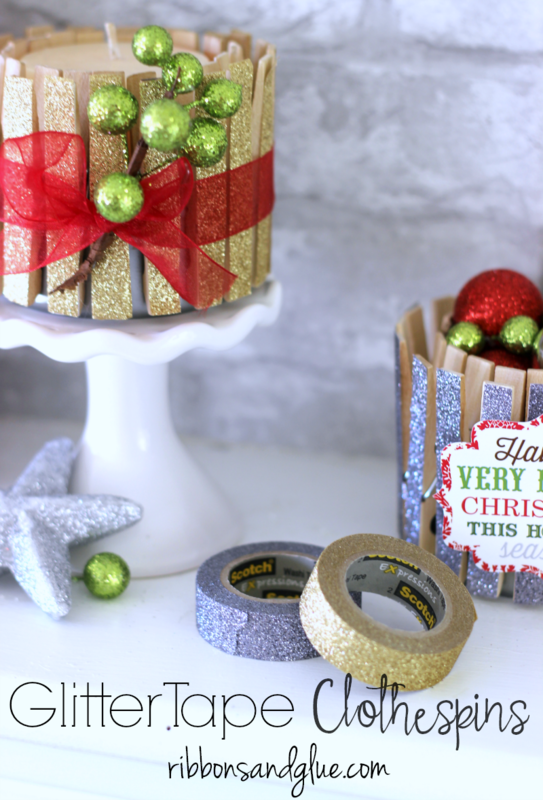 Scotch® Expressions Glitter Tape Gold, Scotch® Expressions Glitter Tape Platinum are so fun and pretty to create with and it’s so easy to Be hands-on with Scotch™ Brand . Hover over photo to shop for these great Scotch™ Brand products I used to make this craft. I love how Scotch® Expressions Glitter Tape turns everyday household items into simple, sparkly creations. These glitter clothespins are such a unique addition in to my Christmas decor this year. And to think they’re just made with glitter tape! 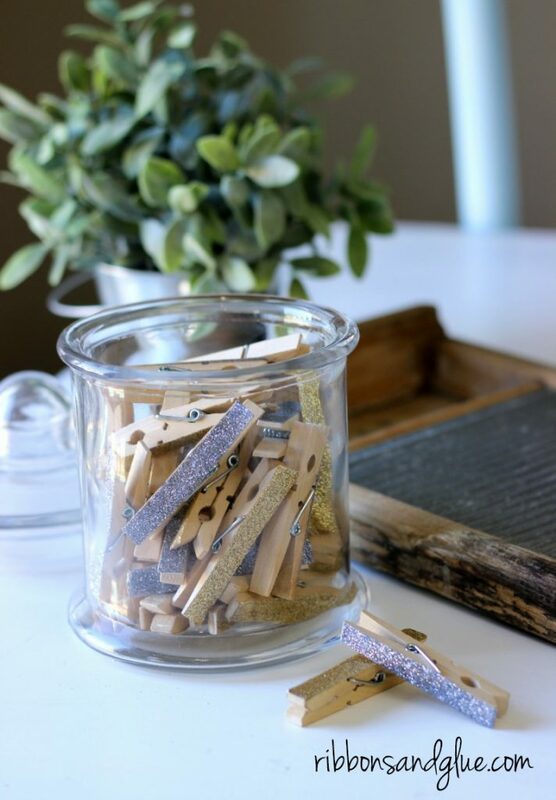 When the holiday’s are over, these glitter clothespins are perfect to re-purpose to bring a little bit of sparkle in to your laundry room. Now we all know we could use some sparkle in the laundry room! 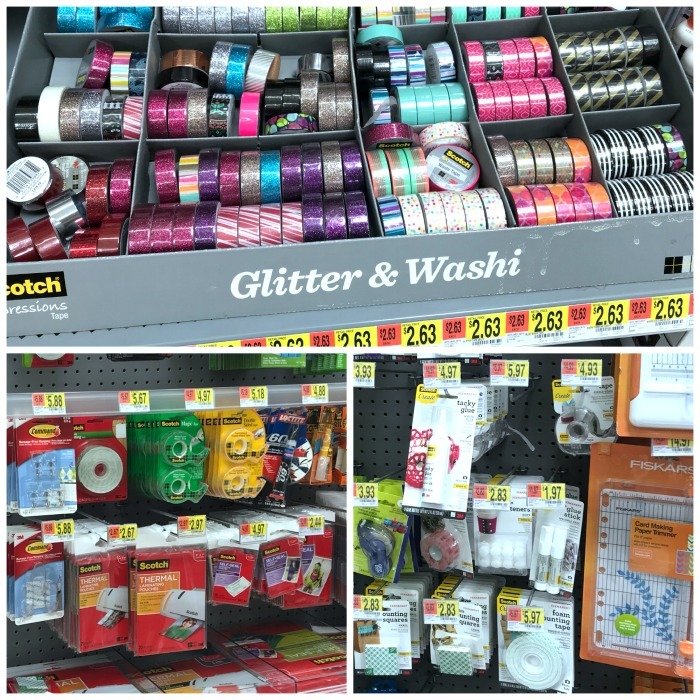 I was able to find the Scotch® Expressions Glitter Tape Platinum , Scotch® Expressions Glitter Tape Platinum, and Scotch® Create Foam Mounting Squares that I used create these Glitter Tape Clothespins at Walmart in the craft aisle. 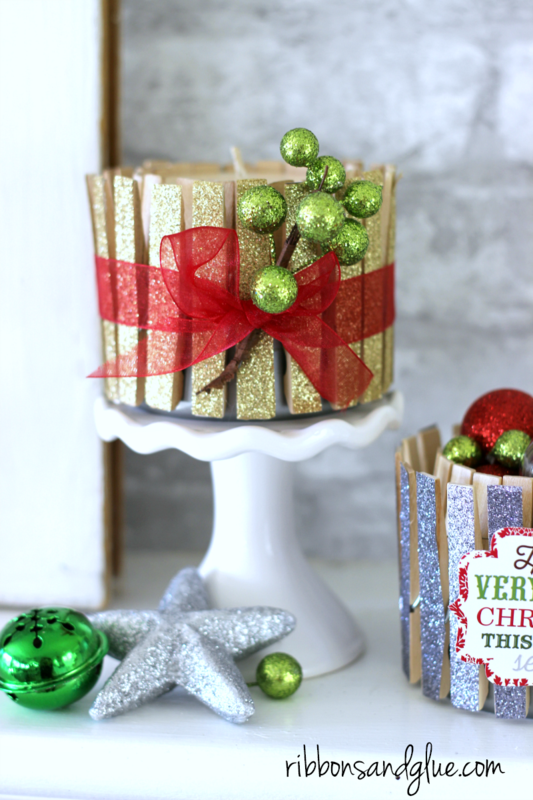 I love the way my upcycled Christmas craft turned out using DIY Glitter Clothespins. 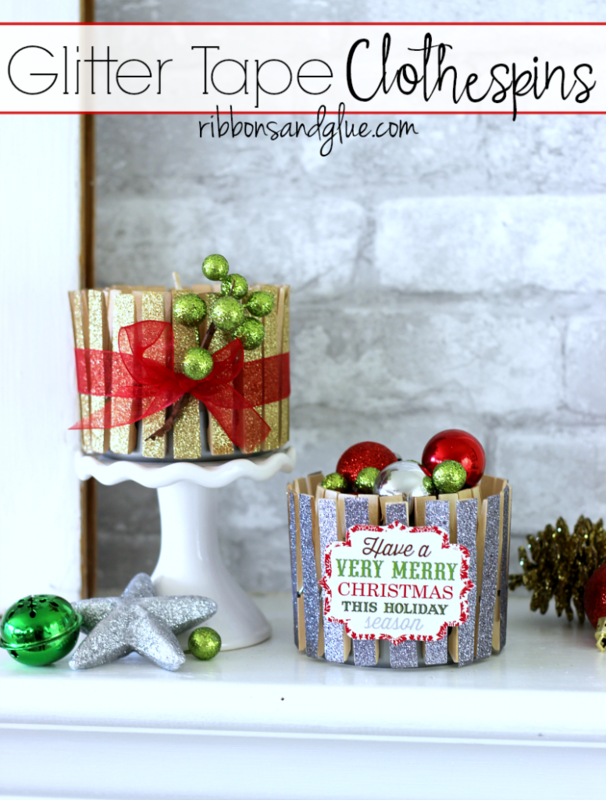 What I also love is that this project totally uses inexpensive , everyday items and a perfect craft for any price conscious decorator. Such an easy project with a big impact! 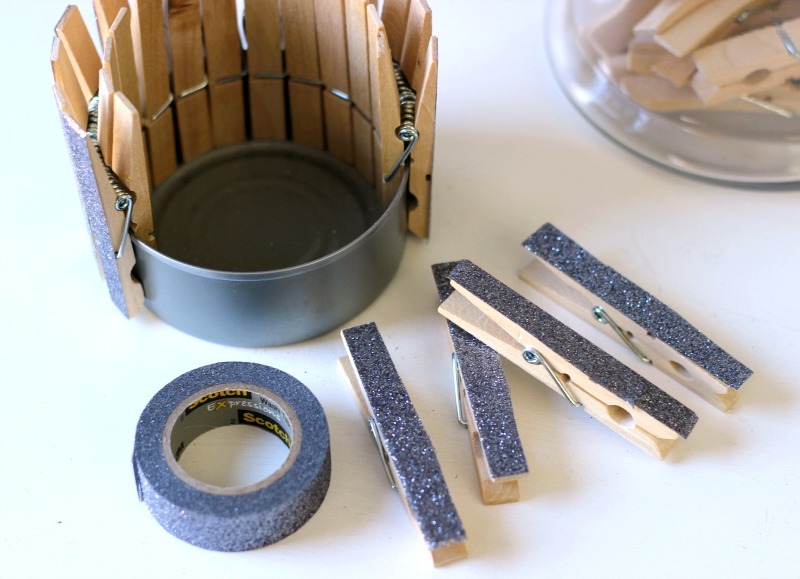 I’d love to use the fun clothespins year round in the laundry room too.